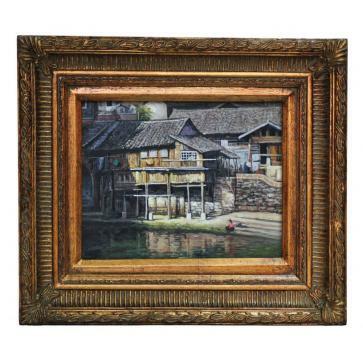 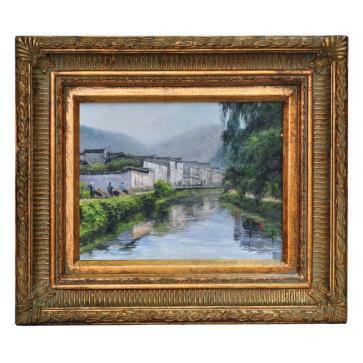 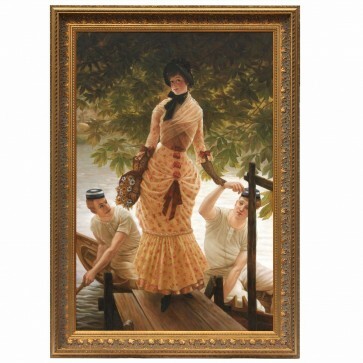 The weir at Nansien, original framed oil on canvas by artist Liu Jinbiao. 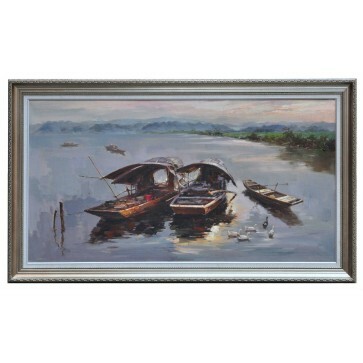 The weir at Nansien, original framed oil on canvas by artist Liu Jinbiao. 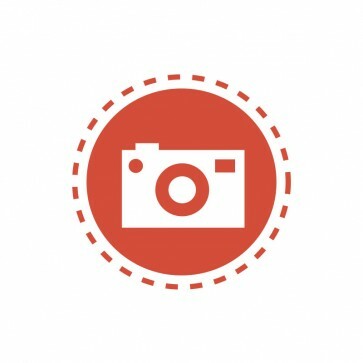 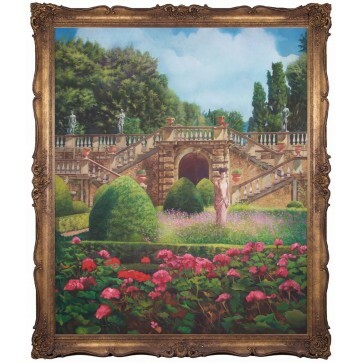 This original artwork was selected by us directly from the artist. 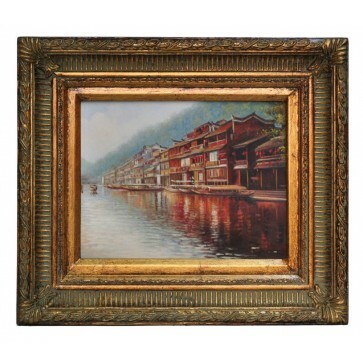 For more information about Jinbiao please see the additional information section below. 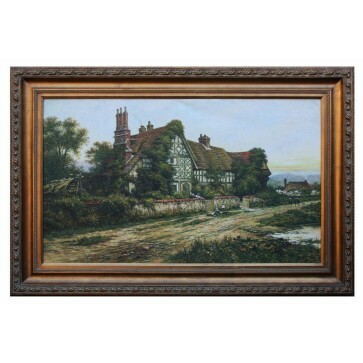 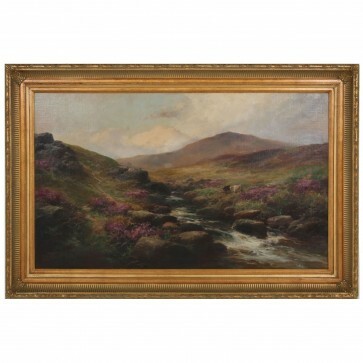 Brights of Nettlebed is proud to present this item, which is part of our Landscape, rural & river scenes range. 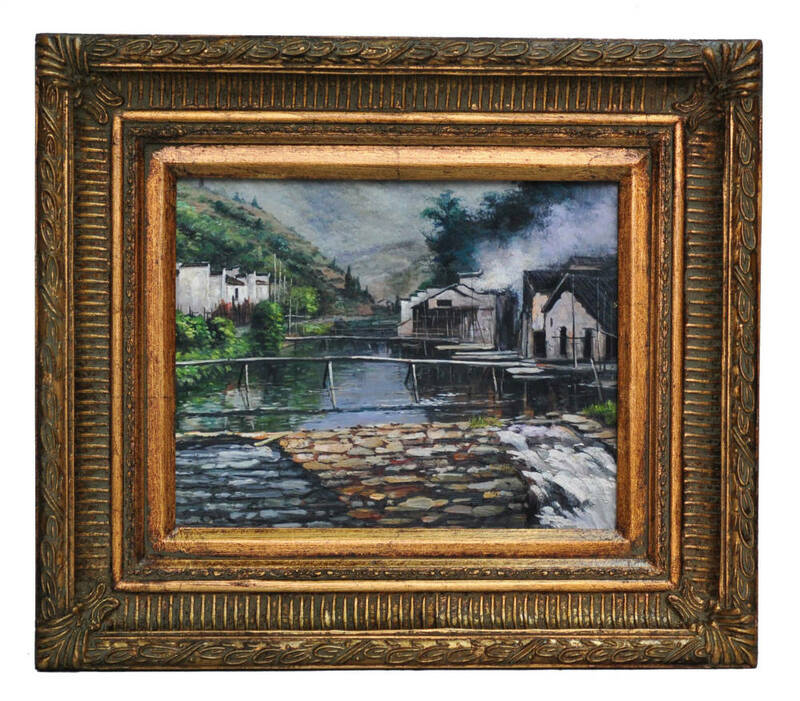 The weir at Nansien, framed oil painting is £75 to purchase and can also be viewed in your nearest showroom as well. 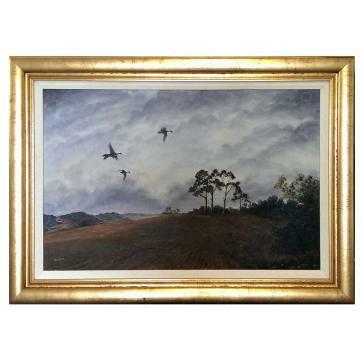 Brights carries a large range of Landscape, rural & river scenes and other bespoke pieces can be commissioned on request. 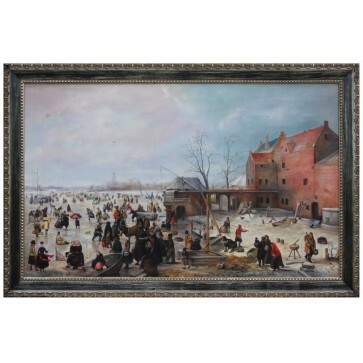 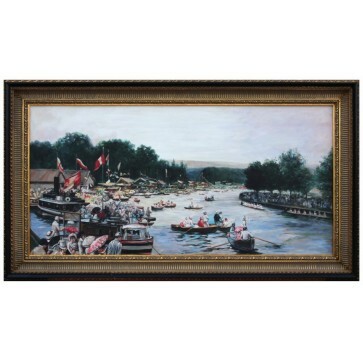 If you like more information on The weir at Nansien, framed oil painting, please do not hesitate to get in touch with us!